By: Cory Smiegelski – They make up for lack of experience with teamwork and the determination to never give up. By: Cory Smigielski – Come watch your lacrosse team as they battle in a sport of strength, skills, and intelligence on the field. 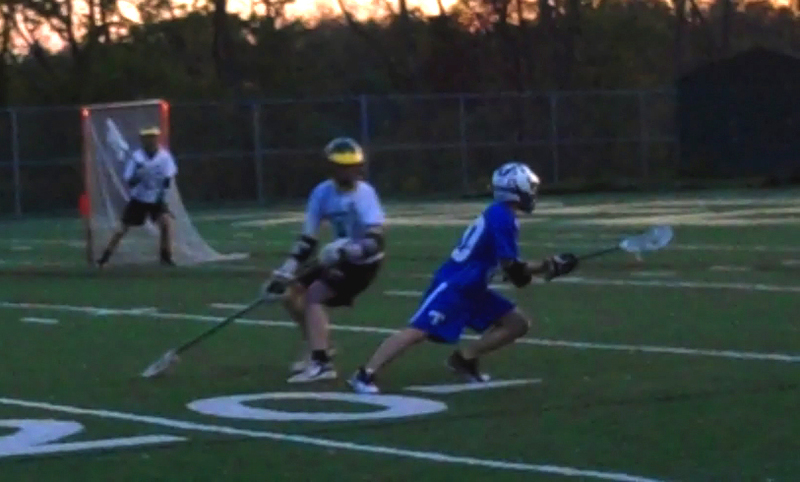 By: Lauria Pascuzzi – Seton – La Salle boy’s lacrosse team is hoping to make it to play-offs in only their second year, since they are new to Seton-LaSalle. 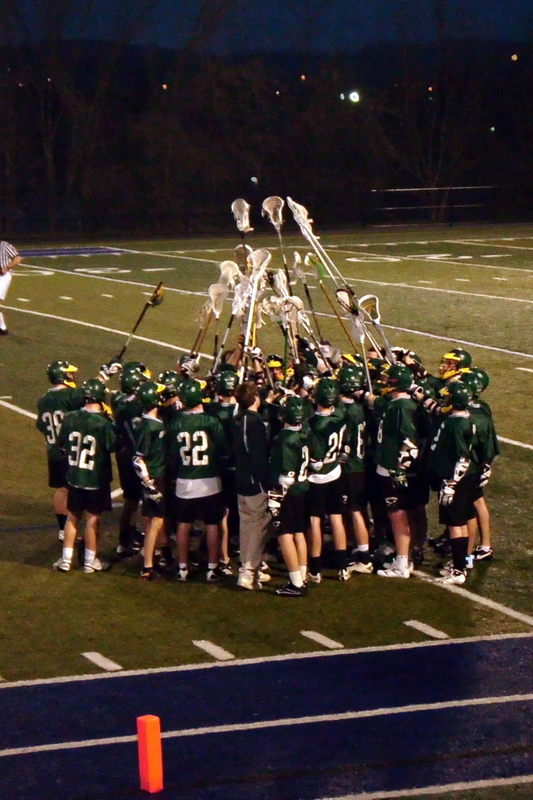 New this year to Seton-La Salle’s athletic program is Boy’s Lacrosse.